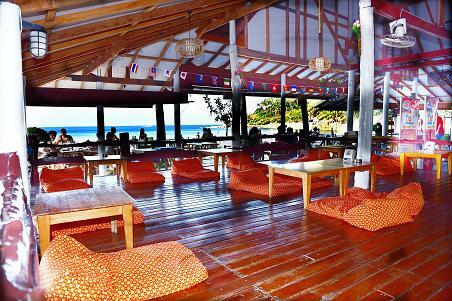 We are pleased to welcome you to Haad Khuad Resort is located on Bottle Beach in Koh Pha-ngan, southern of Thailand. 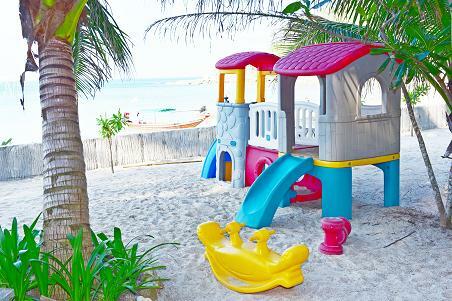 When you walk out of your room you'll on the soft white sand of Bottle Beach. 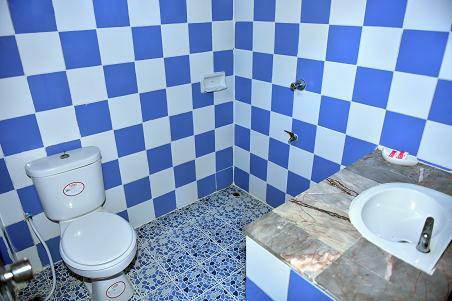 Each room in our hotel has a beautiful view of the ocean. 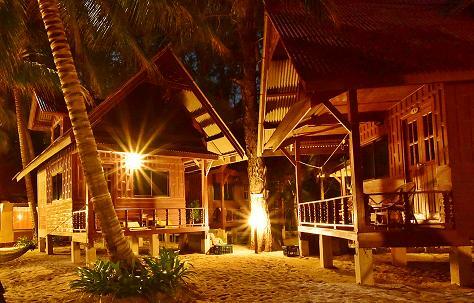 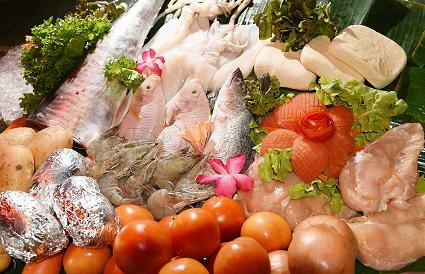 It is well known for its laid-back ambiance and old skool Phangan vibe. 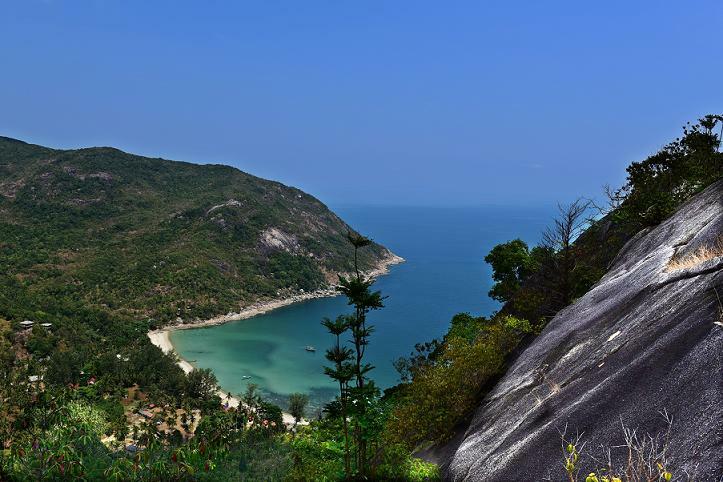 The sea shelf drops at a steep gradient from here round to the east coast of the island, meaning that no matter how low the tide is, you can always swim here; the downside is that there is no coral to check out as the conditions are unfavourable. 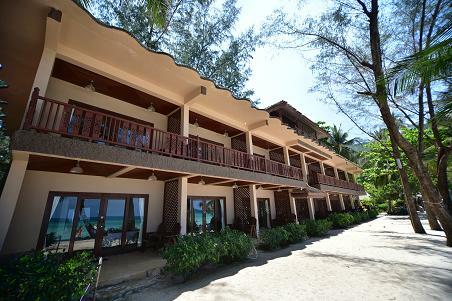 Haad Khuad Resort (Bottle Beach III) is blessed with all the comforts of HOME, 15 guest rooms and 12 bungalows, including standard rooms, deluxe suites and private pavilions. 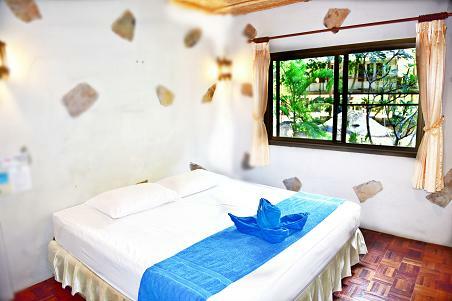 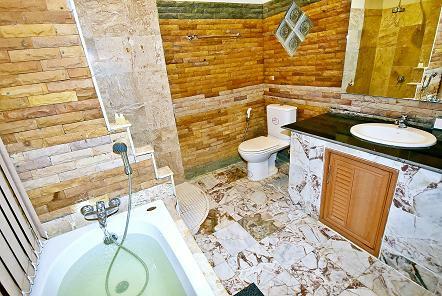 The rooms are elegantly decorated and appointed with all modern facilities and equipped with air condition, hot water, mini bar, in room safe, separate bathtub and shower and private balcony. 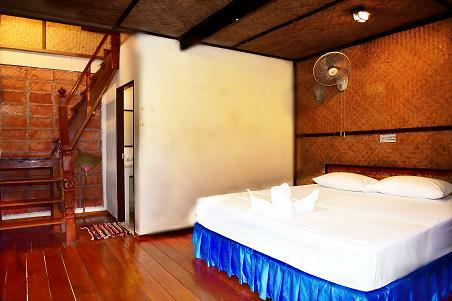 All bungalows have fan, cold water, bathroom inside and private balcony. 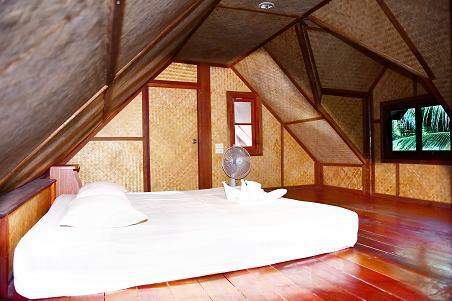 Beautiful located on the beach when the moment you step out of your feet is in the soft white sand of Bottle Beach, when you sleep you can hear the sound of wave all night. 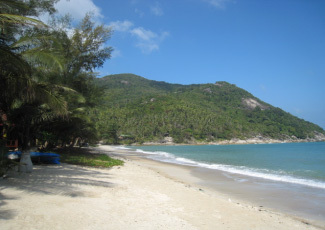 The resort is just a few minutes walking to the beach. 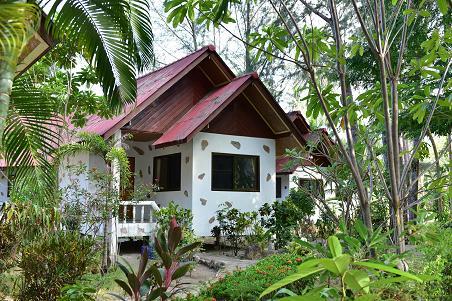 All bungalows here is blessed with all comfort of Home and surrounded by nature. 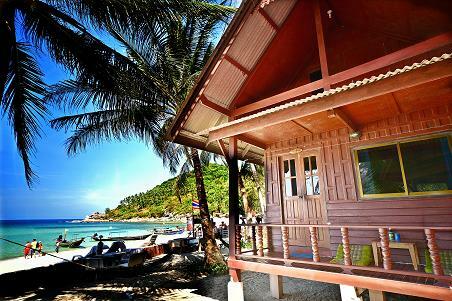 There are 16 bungalows which are simply decorated and appointed with modern facilities. 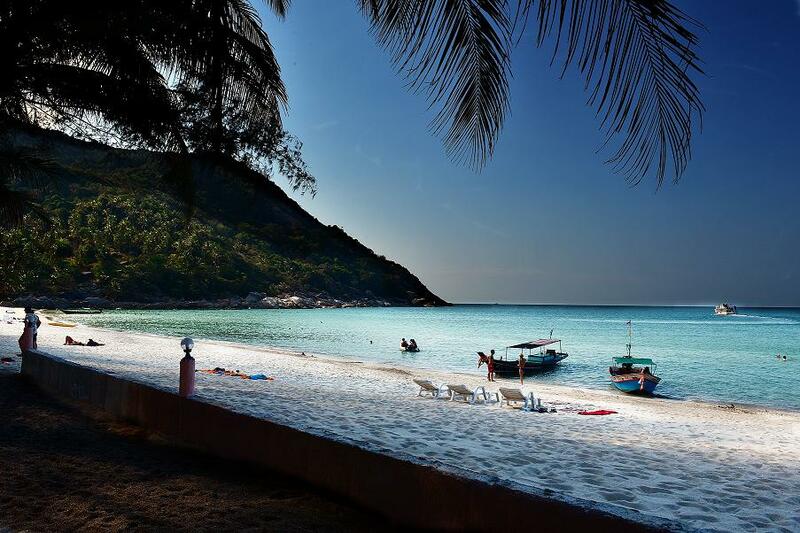 You will have a wonderful time relaxing on a long sweeping white sand beach is, quite simply, lovely -- particularly in early morning and late afternoon. 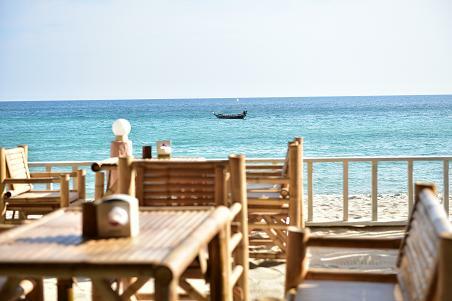 Apart from beautiful beach, you can enjoy your meal with exquisite Thai and Western cuisine at Haad Khuad Resort at affordable prices and chill out with your favorite drinks after sunset. 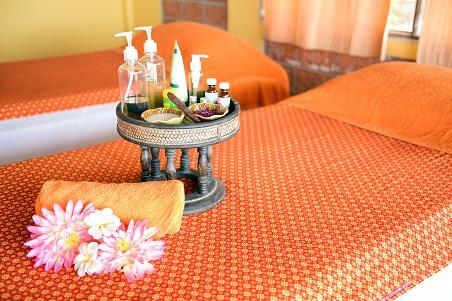 Traditional Thai Massage is available with the well-trained practitioners. 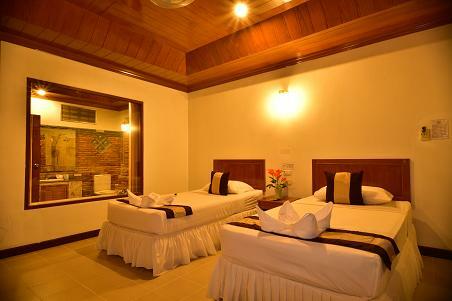 It is an ideal treatment to heal you from everyday pressures of your hectic world. 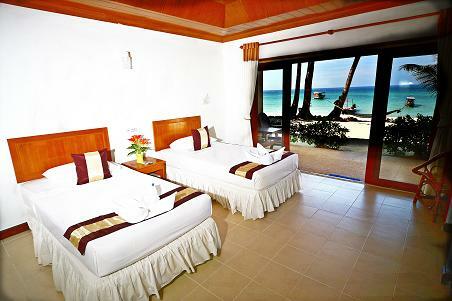 Hotel Sea View Rooms: when you walk out of your room, you will step directly onto the soft white sand of Bottle Beach. 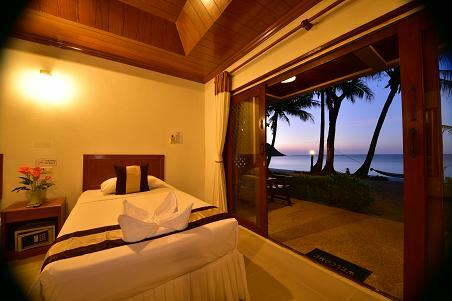 Each room in our hotel has a beautiful view of the ocean.. 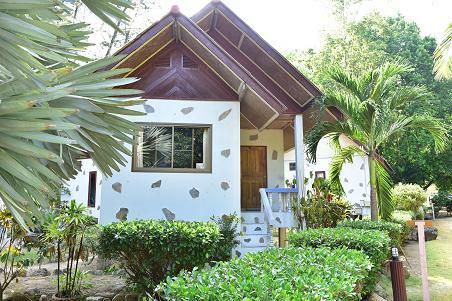 Ocean Fan Bungalows: They are located on the beach so when you sleep you can hear the sound of waves lapping the shore all night long. .
Garden Fan Bungalows are located in the garden behind the beach and are just a few metres from the beach.